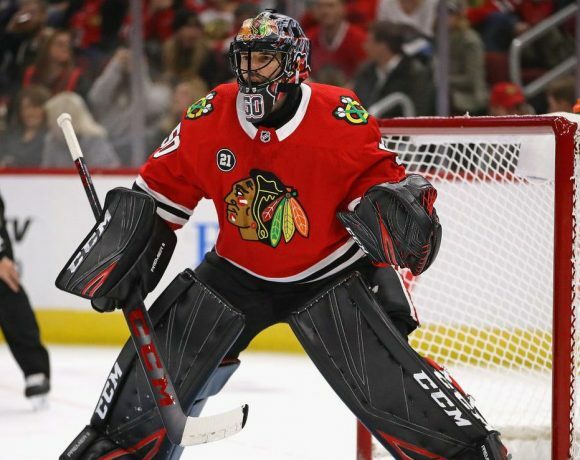 In this latest installment, we somehow manage to gripe and carp for nearly an hour about how boring this team is without either Jonathan Toews or Corey Crawford. Also, using our four combined medical degrees and various residencies at places like the Mayo Clinic and Johns Hopkins, we determine that back injuries are probably not good. And that neither is Trevor van Reimsdyk. Audio after the jump.